Drawing inspiration from some of the best and most memorable movies and film characters in history, movie-themed beers exist to quench your thirst and complement your screen time. 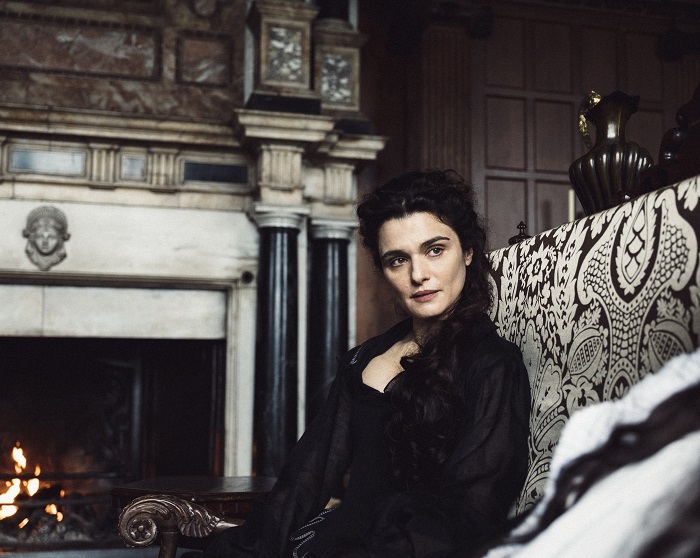 When the time comes to partake in a movie marathon, be it on Netflix, a niche streaming service, or from good old-fashioned Blu-rays, cracking open a beer isn’t a terrible idea (if you’re of age and like beer that is). Here’s an even better idea: Make it a movie-themed beer. Movie-themed beers can make enjoying your favorite flicks just a tad more fun. Or you can just crack one open whenever — who am I to tell you how and when to drink your beer. They’re also a great gift idea for beer lovers who also have a fondness for movies. Availability may be limited where you live or require travel, but it’s worth seeking out these 12 movie-themed beers just for the selfie potential. 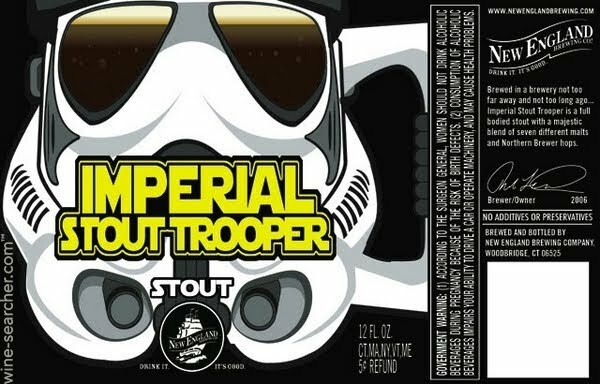 Star Wars fan, you can now watch the Death Star take a beating while relishing in the malts and grains of New England Brewing Co.’s Imperial Stout Trooper. With a 9.5% alcohol by volume rating, it’s sure to give you quite a quick during lightsaber battles — the hints of coffee may help, too. Great Lakes Brewery is completely aware that naming an American-style porter Harry Porter may cause issues — they do it anyways. This beer features a member of the wizarding world on its label and chocolate, espresso, and some smoke and magic inside. And if you need a snack to accompany it, the brewery recommends chocolate covered frog or bacon and eggs. To celebrate the release of Bumblebee, the latest Transformers movie, enjoy double-IPA Hoptimus Prime. Optimus Prime may not be in Bumblebee (is he?) 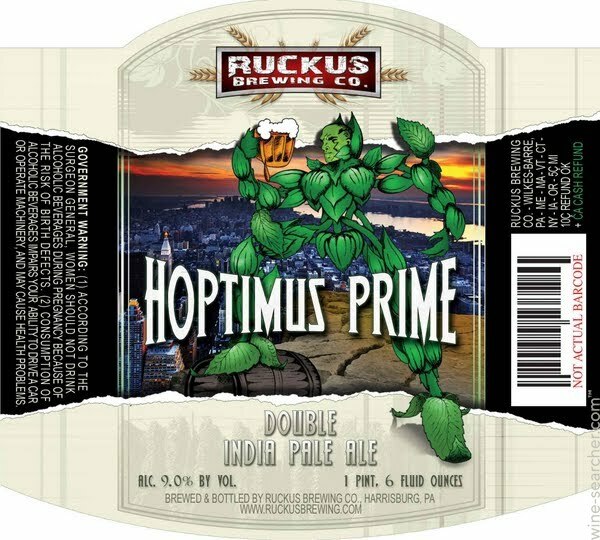 but given his relationship with Bumblebee, you can’t go wrong with this Ruckus Brewing offering. Its creation is just as intricate as a Transformer transforming with five hop varieties, three different types of malts, and it requires a two-week dry hopping process. “The Simpsons” have given pop culture so much material, including Duff Beer. To get your hands on Florida Beer Company’s Duff Beer, you have to hit up Moe’s Tavern at Universal Studios. You can grab a Duff, Duff Lite or Duff Dry. And when your stomach needs filling from your Simpsons-themed beer, head over to Krusty Burger. For one of the most quotable movies in film history, there just had to be a complimentary beer. The film is The Godfather and the beer, The Dogfather. The bullet hole on the label is a nice touch to this near pitch black American Double/Imperial Stout from Idaho’s Laughing Dog Brewery. 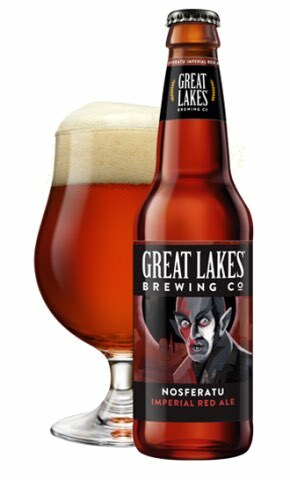 Great Lakes Brewing Co. appeals to horror movie lovers with Nosferatu® Imperial Red Ale. This homage to the most famous vampire and movie legend is, of course, ruby red in color — just like what trickles down Dracula’s chin when he drinks sloppily. It also has a strong bite, so beware of that prickle you feel on your neck when taking a sip. Ithaca Beer Co. says its Red India Pale Ale, Cascazilla, is named for the Cascadilla Gorge in Ithaca and the “monster amount of Cascade hops” they use during the dry hopping brewing process. I beg to differ. The font on the labeling screams Godzilla, and so does the label which has featured a fiery giant lizard. Then there’s the “zilla” at the end. If Godzilla were to drink beer, it’d be Cascazilla. Coming to America is among the funniest movies ever made — it has Eddie Murphy doing adult comedy (as he should). A famous scene from the film features Randy Watson and Sexual Chocolate. And Foothills Brewing founder Jamie Bartholomaus clearly understands that it deserves to have an Imperial Stout named for it. Formerly a home brewer, so to speak, Bartholomaus cooked up Sexual Chocolate in his University of Georgia dorm room. The rest is history. You can buy a great deal of stuff in Colorado these days that are infused and promise to put you in a haze. 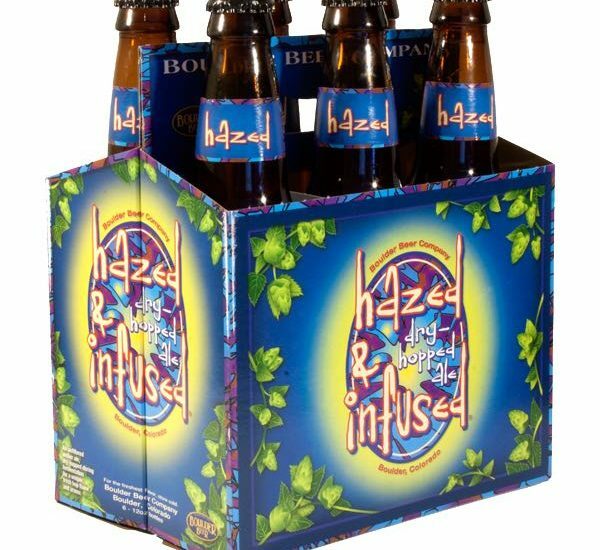 Hazed & Confused, riffing off of cult classic Dazed and Confused, is the beer option. Touted as a hop-lovers dream, it uses dry hopping to mix Nugget, Willamette, Crystal, and Centennial hops together. The result is an IPA that’s full of aroma and flavor, perfect for when you’re chilling on the hood of your car. Inspired by Quentin Tarantino’s Reservoir Dogs, this Denmark-produced ESB is named for Tim Roth’s character, Mr. Orange. It doesn’t stop there: There’s a series of beers all named for the film’s characters. For Mr. Orange, it’s all about citrus — tangerines, clementine, and grapefruit. I’m sure Mr. Orange would be proud, and Mr. Brown, Mr. Blonde, Mr. Pink, and Mr. White, too. I know, Rice Against the Machine isn’t based on a movie — it’s inspiration is drawn from Rage Against the Machine, one of the greatest bands of all time. You can celebrate this 2019 Rock & Roll Hall of Fame nominee by watching every music video they ever made or the unofficial documentary Revolution In The Head: Rage Against the Machine & The Art of Protest. However you choose to enjoy Mikkeller Brewing San Diego’s IPL homage to Rage Against the Machine, make sure the volume is turned up all the way. When you choose to movie-marathon with a movie-themed beer or two or three, please do so responsibly. 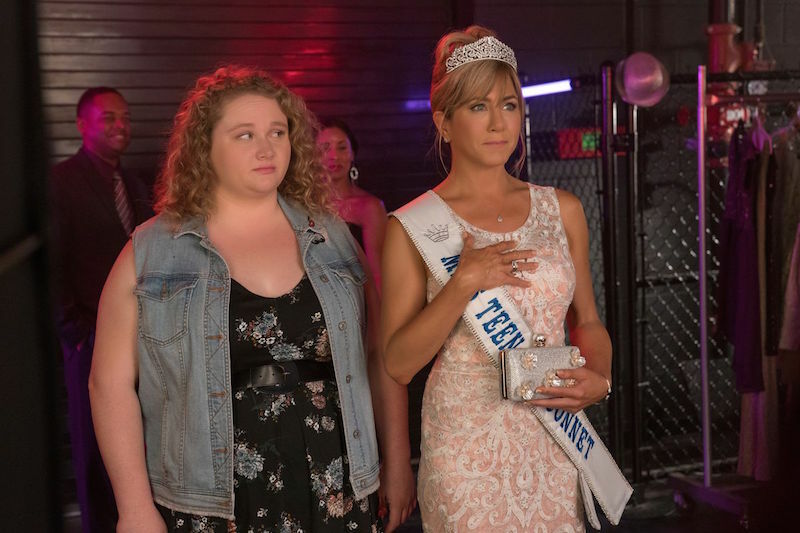 There’s plenty of movies coming to Netflix in 2019 and theaters, you wouldn’t want to miss them or keep someone else from their popcorn.